The Spanish coach decided to give a rest to captain Sergio Ramos after he suffered a cut to his left eyebrow during the Atletico match. Real Madrid’s squad headed for Moscow on Sunday, where the team is set to play the upcoming UEFA Champions League match against CSKA Moscow, but Sergio Ramos, Gareth Bale, Marcelo and Isco Alarcon did not travel. Coach Julen Lopetegui has named 20 players for Tuesday’s match, including Vinicius Jr, who made his La Liga debut against Atletico Madrid on Saturday and is looking to make his Champions League debut in Russia, reports Efe. 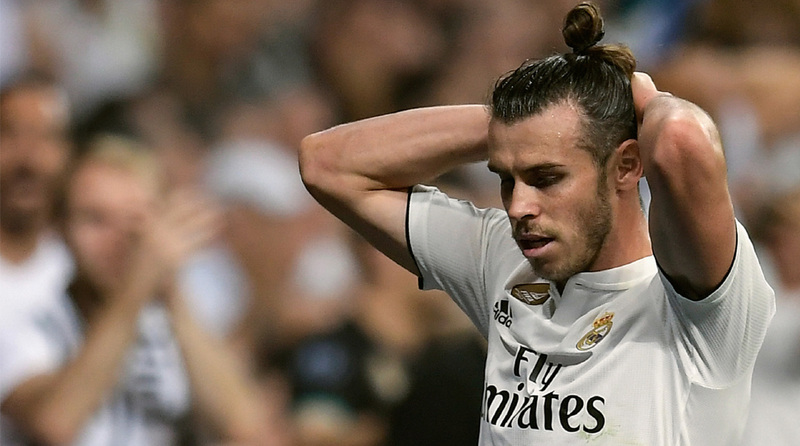 Bale underwent medical tests to determine whether he has a muscle injury, after being replaced at halftime during the Madrid derby. Marcelo suffered a muscular problem and Isco recently underwent surgery for appendicitis. Lopetegui will be forced to make changes in his team due to the four key players’ absence. The list included: Keylor Navas, Thibaut Courtois, Kiko Casilla, Carvajal, Alvaro Odriozola, Jesus Vallejo, Raphael Varane, Nacho, Sergio Reguilon Rodriguez, Casemiro, Federico Valverde, Marcos Llorente, Toni Kroos, Luka Modric, Dani Ceballos, Marco Asensio, Lucas Vazquez, Vinicius, Mariano Diaz Mejia and Karim Benzema.